1. Be assigned their own horse for the week. 2. 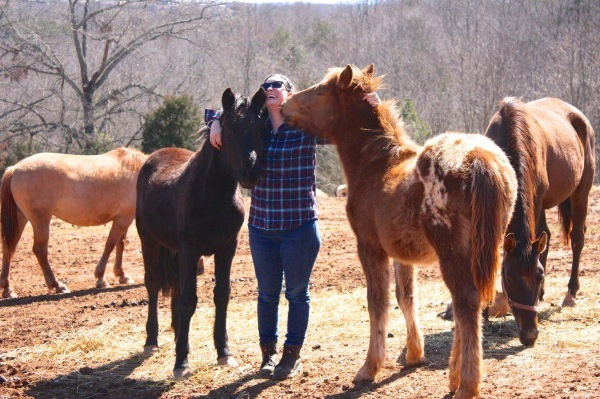 Learn basic horse anatomy and terms. 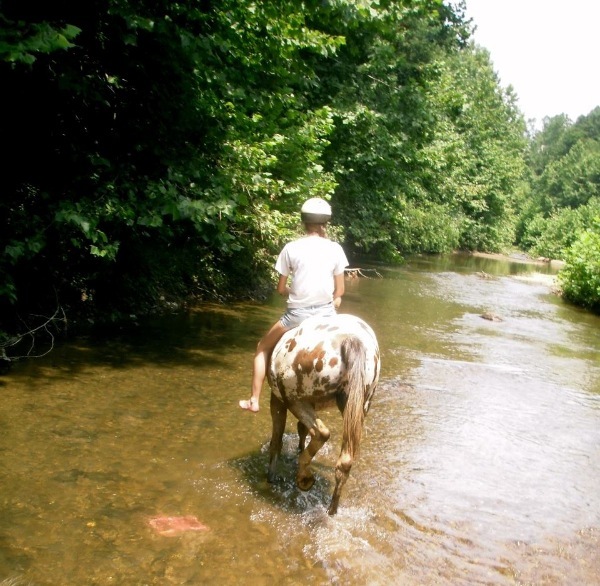 **Additional lessons or trail rides may be purchased. 4. 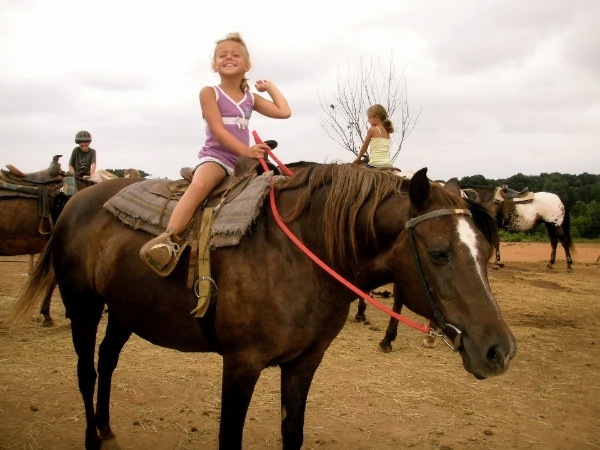 Have daily hands on experience with horses of ALL AGES..
*Your child will learn grooming, tacking, feeding, and horse handling skills.